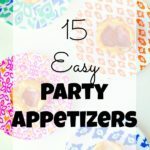 For parties or having company over I just love appetizers! Partly because I don’t cook a lot and appetizers can be easier. Also, if I mess something up then at least there are other options. It takes the pressure off! Appetizers tend to take less time to make and eat ;). They are good for social eating because you can walk around and mingle while enjoying tiny bites. Although, I tend to end up glued to the food because I that’s one of the best parts about parties. 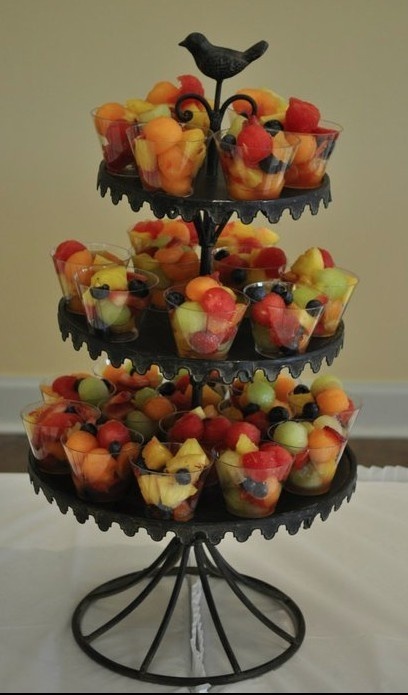 Presentation is an important part about serving appetizers. 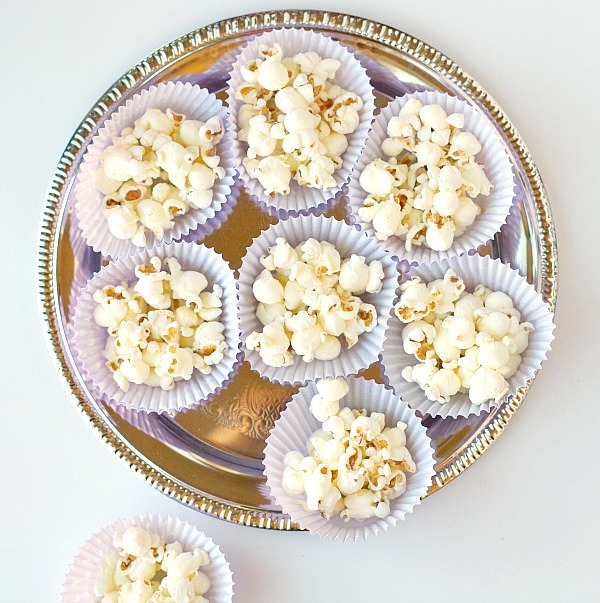 I’ve seen so many cute ways to serve little bites. 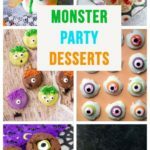 These are some creative ways to serve appetizers from around the web, click on the page name to see the recipes and how tos. 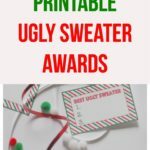 I also added a few of my own ideas. 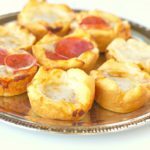 These ideas can work great for homemade and store bought appetizers. 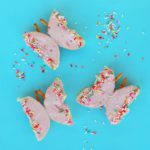 Any food will look great served in these creative ways! 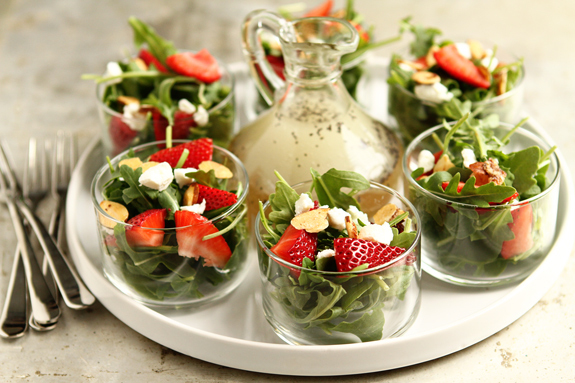 These adorable strawberry salads in little cups from My Baking Addiction are a perfect light bite of food. 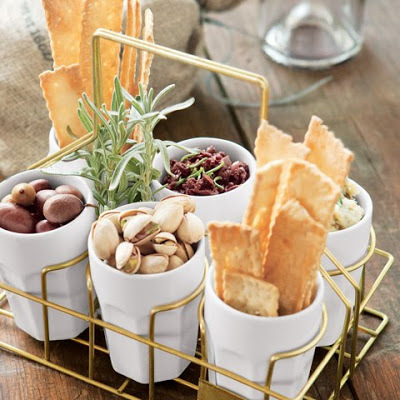 This food caddy from Hip Hostess is so cute for serving appetizers and tapas! 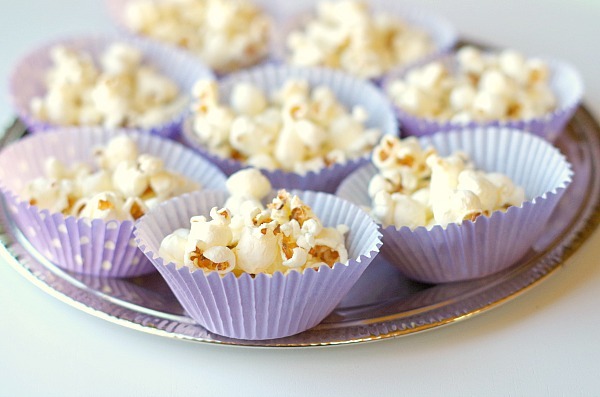 Serve snack mixes in cupcake liners that are easy to grab and go. 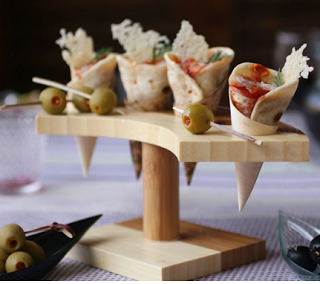 You can also serve other small foods such as meatballs, chips or mini capreses. Shrimp shooters. 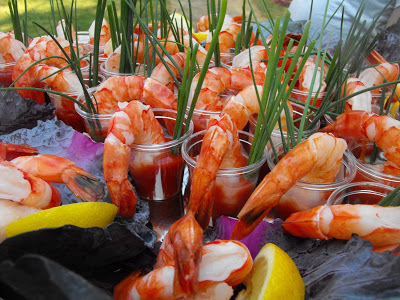 Shrimp cocktail is always a crowd pleaser and it looks great in these little shot glasses from Check It Out. 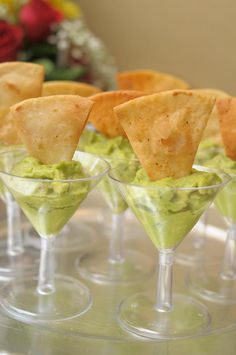 Mini martini glass guacomole and other cute appetizer ideas from Alpha Prosperity Events. 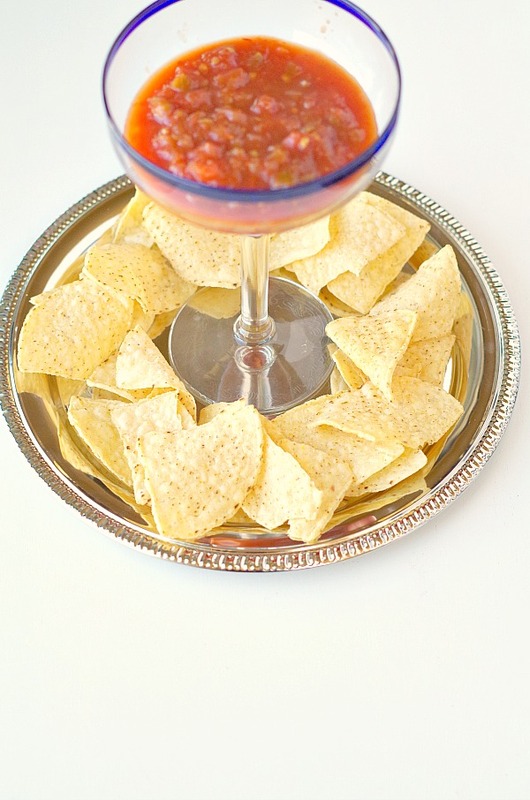 For dips use a large margarita or martini glass! 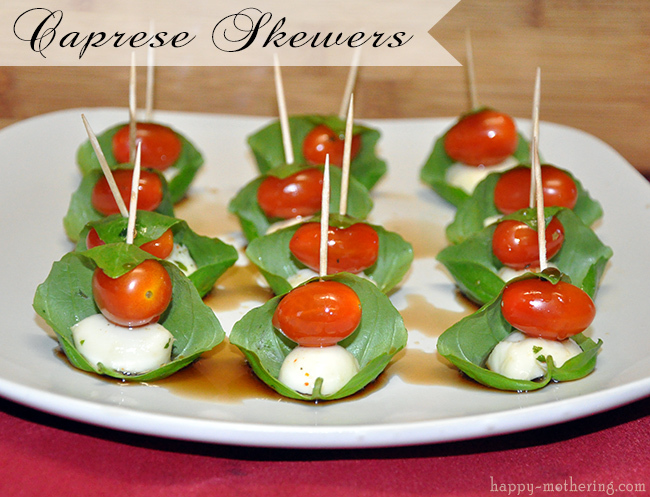 Mini capreses are a tasty appetizer and they look so cute served like this! From Happy Mothering. 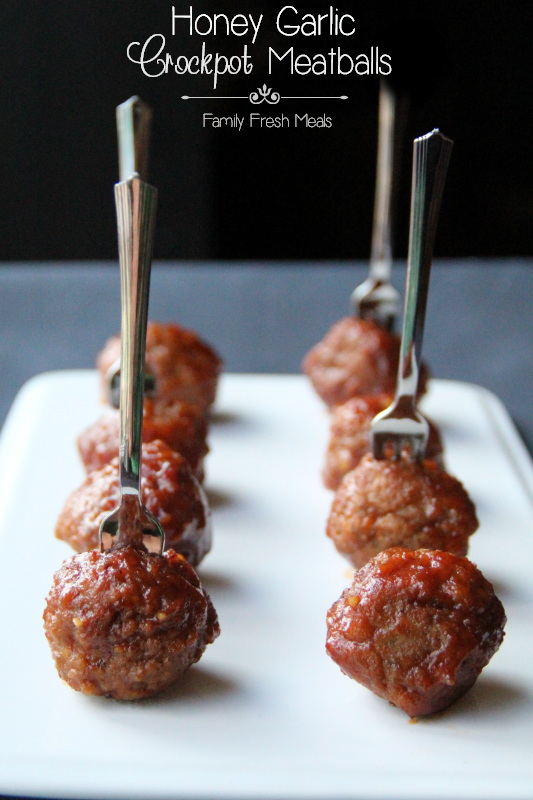 I need to try these honey garlic meatballs from Family Fresh Meals. 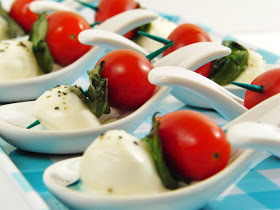 Serving appetizers with tiny forks is so cute! 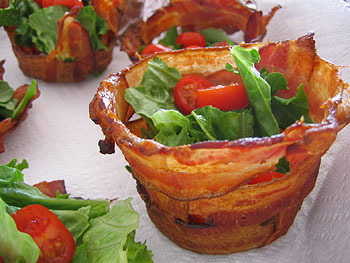 Food cones are another fun trend for serving foods. 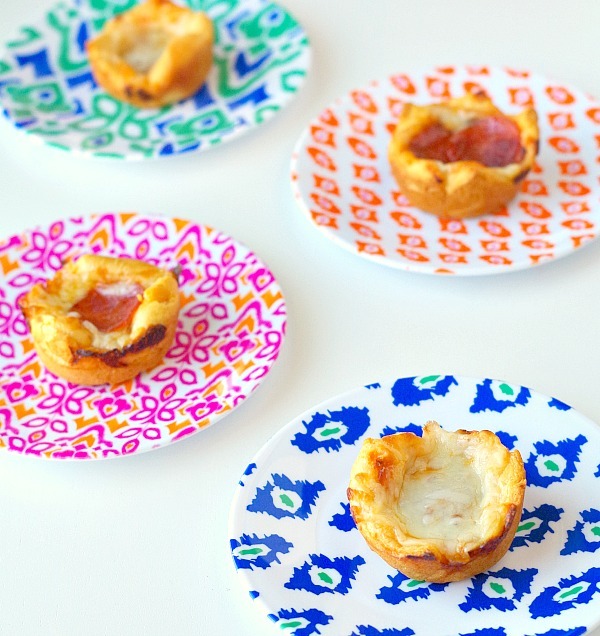 Tortilla or pizza cones, how yummy?! From Frost Me Blog. 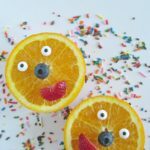 Small colorful plates are fun to brighten up any food. 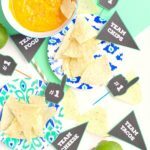 You can have a couple of appetizers already prearranged on a plate to pass out to guests! 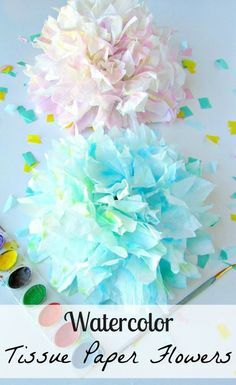 If you are using clear plates you can tape colorful card stock paper to the bottom to brighten them up. 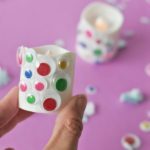 These capreses also look delicious and are served in these adorable little spoons! From Curly Girl Kitchen. How about a food tree?! 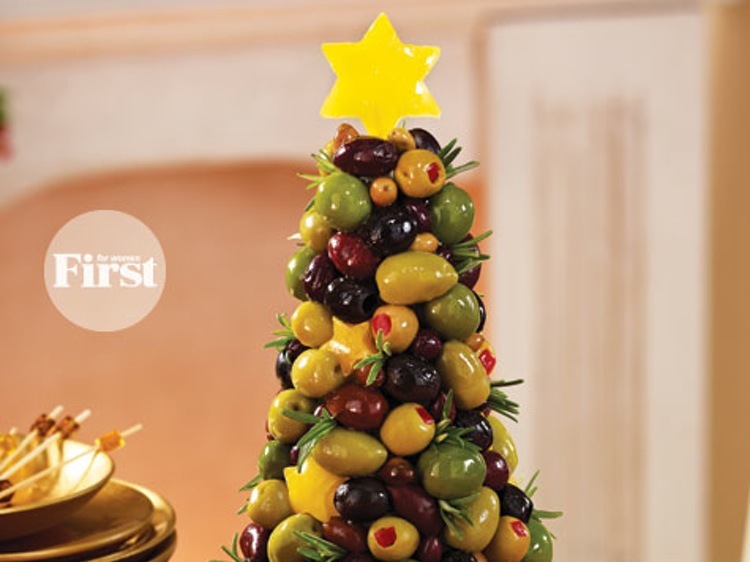 This is so fun for Christmas, you could also make a food tree for other times of year. 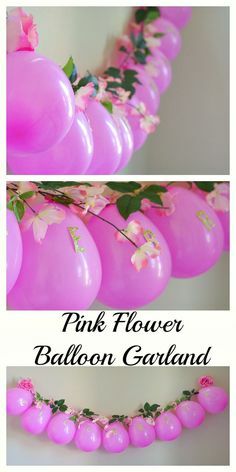 From First for Women. 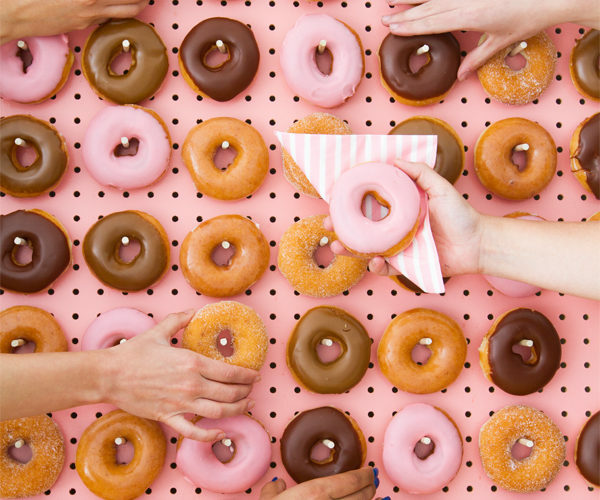 I love this trend of a donut wall! 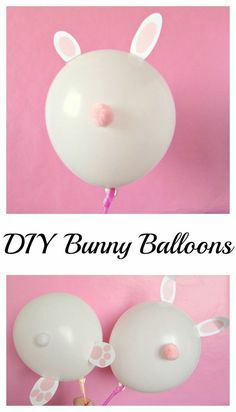 You could also get creative and find other foods to hang, bagels would be fun too. 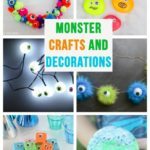 From Simple Most.